I'm going to introduce two concepts here. I haven't seen them mentioned anywhere else, and thus have decided to call them "Structural Proficiency" and "Thematic Proficiency"
Structural Proficiency . It talks about how technically proficient a game is. Do the graphics work? 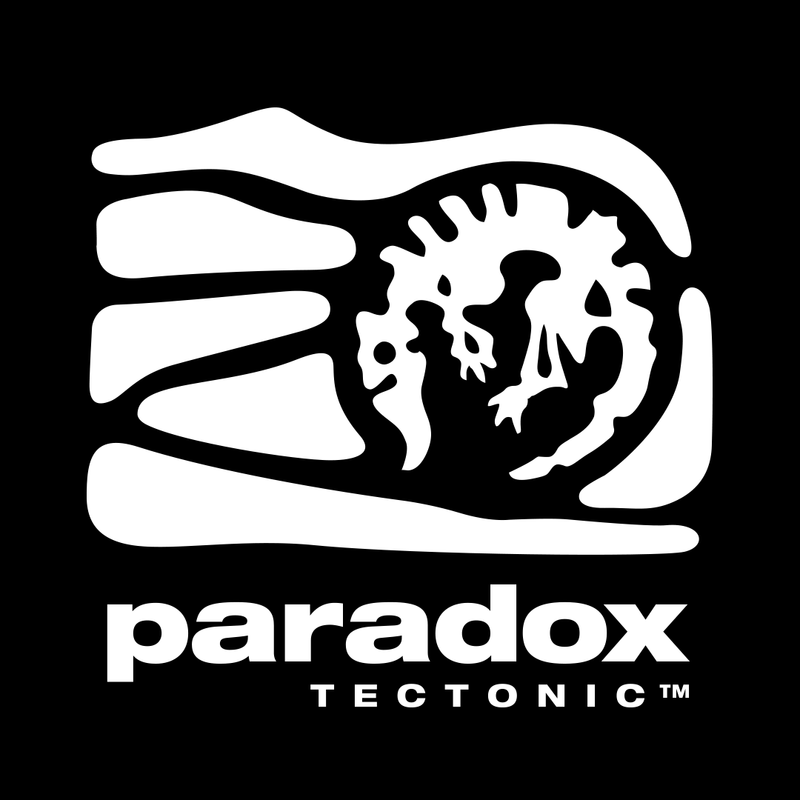 Is the game stable? Do horrendous bugs appear throughout, shattering the illusion? Is it even playable? Then there is Thematic Proficiency. Is the gameplay fun? Well balanced? How does the narrative reflect the gameplay? Does the game have anything to say? Are the set-pieces interesting and varied? I recently sat in a presentation of student-games (I love those). Game Alpha was a solid Jump'n'Run. You could jump, shoot and duck. You progressed until the end, where you encountered a boss, which had unique attacks. There was interesting work with the color-palette, and some nice humorous bits that made me applaud (after which the rest of the class joined me). Game Bravo was supposed to be a puzzler. I think. I say "I think", because it barely worked. The level presented consisted of 3 grey boxes against the standard-blue background of Unity. The main character was a cube, and couldn't actually move. The one action that was supposed to happen didn't. It was a complete and utter failure on every level. Yet when both games were critiqued, it took about the same time. The things I just mentioned were discussed, which, despite the huge gap in quality, took the same amount of time to talk about. What happened was, that the Critique of Game Alpha (the good one) centered on its Thematic Proficiency. It already was Structurally Proficient, so there was no need discussing that. Game Bravo (the crap one) didn't even reach the Thematic level. It was stuck on the Structural Level, never moving beyond it. And was then taken apart for it. 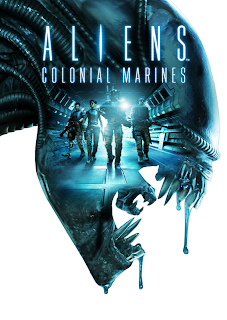 Colonial Marines fails on a Structural Level. Without this, talking about the Thematic Proficiency is difficult, at best. The conclusion I took away from this is: You have to EARN a Thematic Critique. Your game has to prove to be Structurally Proficient, before it can be seriously discussed on a Thematic level. Which brings me to the infamous 1-10 scale. Now please bear with me, because this argument will come out In Favor of the current use of the 1-10 scale (I know, right? I was surprised too). Or at least it might explain how it works, and how it has reached the state it is currently in. The majority of game-journals (be they online or print) rate games on a scale ranging from 1 to 10 (or 1 to 100%). A neutral, unknown observer might think "Surely, a 5 would be mediocre," Only the actual grades given range from 7-9, and maybe a 1 or 2 fro truly horrendous ones. The grades 4-6 are barely ever awarded. It is jokingly called the "7 to 9 Scale", because 95% of games reviewed get one of these three grades. Which, if you look at the grades and the idea behind them, is LITERALLY INSANE. But if we take a look at Thematic and Structural Proficiencies, and we can maybe conclude how this scale came to be. A review, of course, takes both Proficiencies into account. When a review for a game is given, the score for "Structural Proficiency" and "Thematic Proficiency" are combined. If a game works structurally, it already deserves at least half the grade. Hence most games are never lower than 6, as they are "working games". A Structurally Proficient game also usually has the basics of Theme down, so the score goes up to 7. A bunch of games group around the 1-2 mark, because if a game is structurally not proficient – as in, it fails on a basic level and barely works – it usually fails thematically to. Zoo Tycoon 2, a perfect example for a Structurally sound, yet Thematically mediocre game. 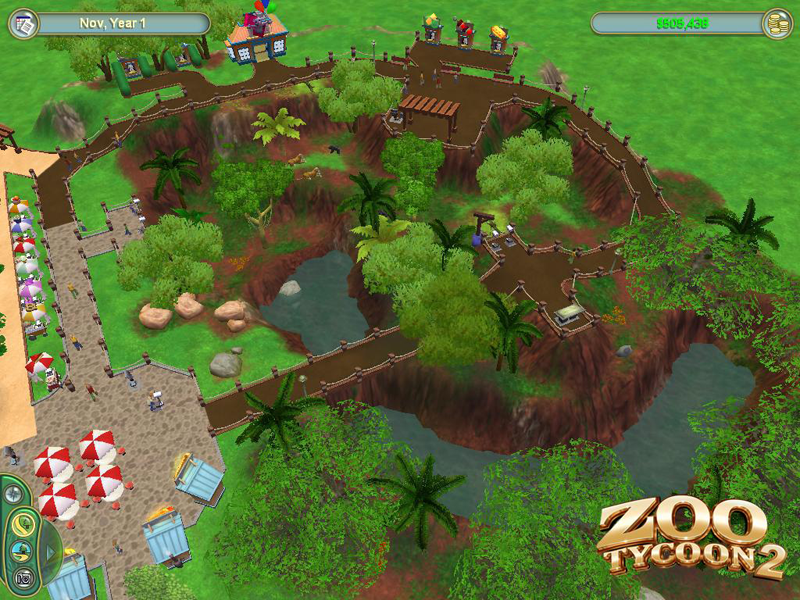 Its Structure is similar to the RollerCoaster Tycoon-games, yet Zoo Tycoon doesn't reach the levels of fun of RCT. Of course I would like to suggest a "better" method of criticizing games in journals, but it already exists. Site that eschew scores, like Rock Paper Shotgun or IndieStatik barely even talk about the structural thing. That's what it is to those caring about story, gameplay and art: The Structure beneath it. The canvas it was painted on. They care about gameplay, story and theme, and the reviews are more interesting for it. Some other sites, like Eurogamer, despite having a score at the end, barely even need it. The interesting stuff is there, inside the body of the review, taking apart the narrative of a game. And that is what a review should be, after all. An interesting take on a title. The number at the end is ridiculous, and can't possibly work in being a general indicator of a game's greatness (which is another discussion in itself). This can work, because it already does. Look at other media, like books of Film, where there is NO Structural criticism. This seems only to exist in games. If you read a review of novel, the author won't discuss whether the book is falling apart or the font is readable. It already Structurally Proficient, and this part can be ignored outright. Hence she concentrates on the Thematic Proficiency, taking the setting, characters and plot apart. If a movie is discussed, people do not concentrate on whether it is visible or not. Cinema-technology has changed relatively little in the last 90 years, and if a review-score is given, it is given on Thematic Proficiency alone. ...but not quite. Recently some experimental changes in the film-format have been added to movies, like 3D or the 48fps-experiment. And suddenly the Structural Proficiency is discussed again, influencing the overall verdict. 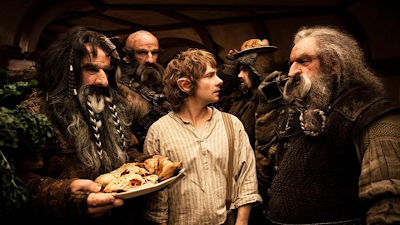 The Hobbit doubled the framerate it was recorded in, thus justifying talking about the Structural Aspects. As a result the overall scores and verdicts were skewed. Arguing about how a game succeeds or fails thematically is the interesting stuff. This is why we play games, after all. It has gotten better recently, with the advent of low-fi Indie-Games and the gradual slowing of the hunt for more pixels. Because a game being Structurally better will only result in a mediocre game at best. Making it Thematically better is the only way to greatness. This has also been posted on Matthew On Game Design.